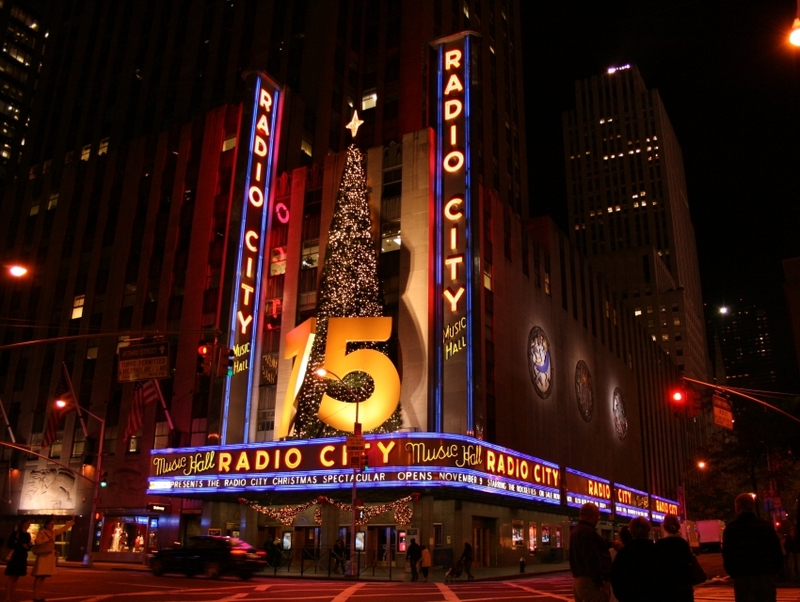 Home to the legendary dance company The Rockettes, Radio City Music Hall is one of the most spectacular and famous performance venues in the United States. Its locale in the heart of the Big Apple has made it a cultural center, particularly during the Christmas season. 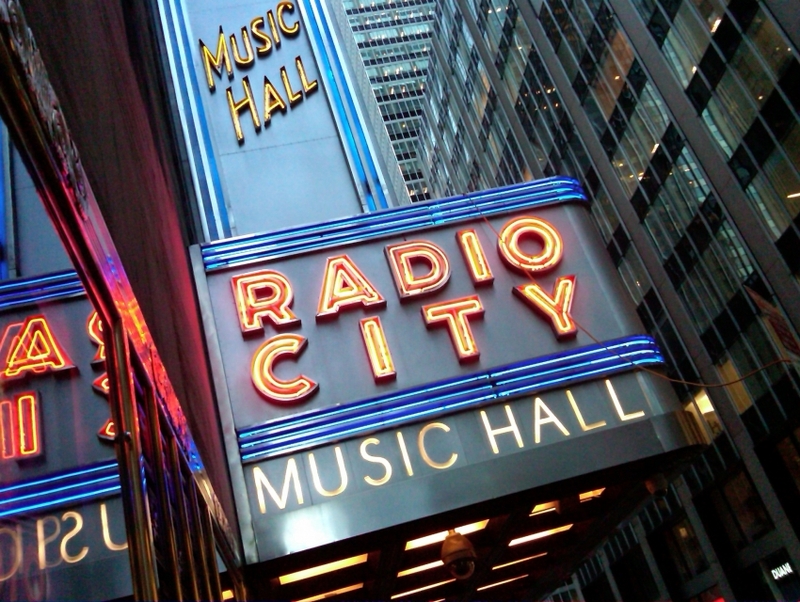 Originally opened in 1932 and nicknamed "The Palace for the People," Radio City was renovated in 1980. Anybody who is anybody has performed here - New York legends Frank Sinatra, Ella Fitzgerald and Sammy Davis, Jr. are just a few that spring to mind, and to this day, the stage remains a showcase for entertainment royalty.